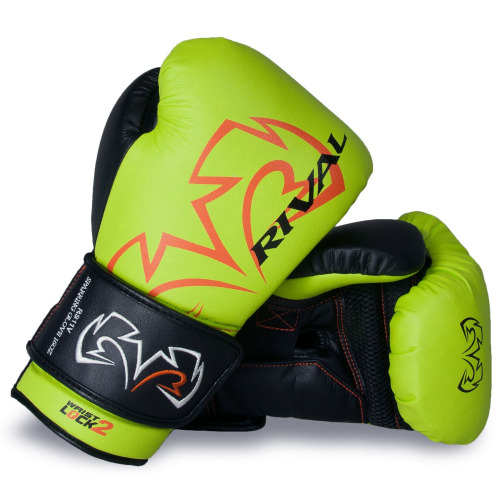 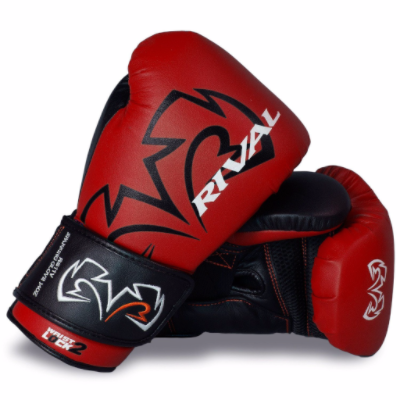 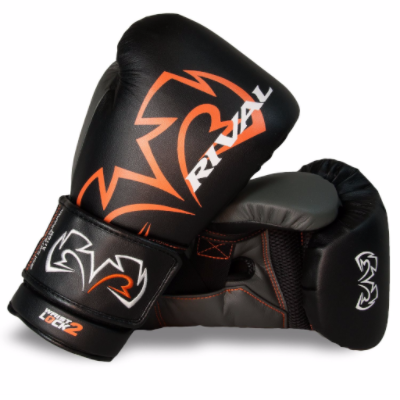 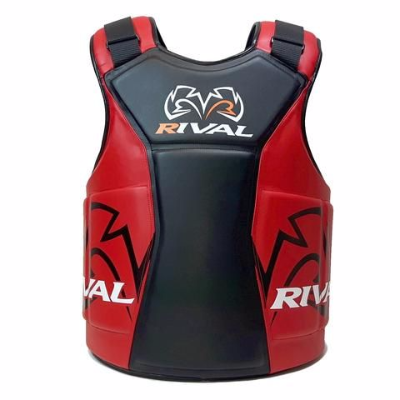 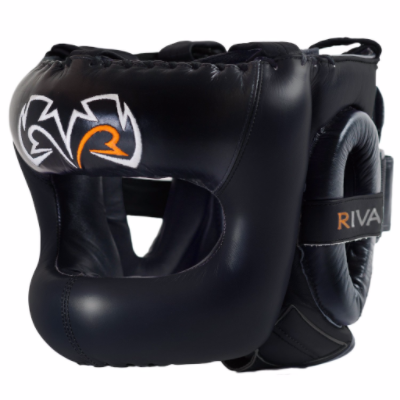 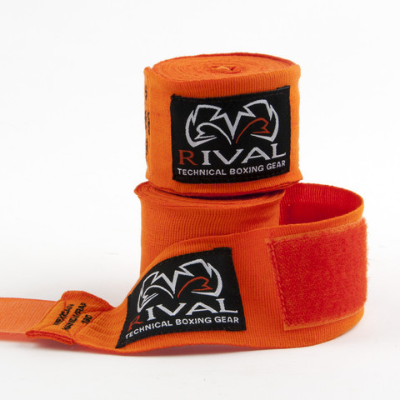 Rival are a brand driven by their commitment to quality and a love for Boxing. 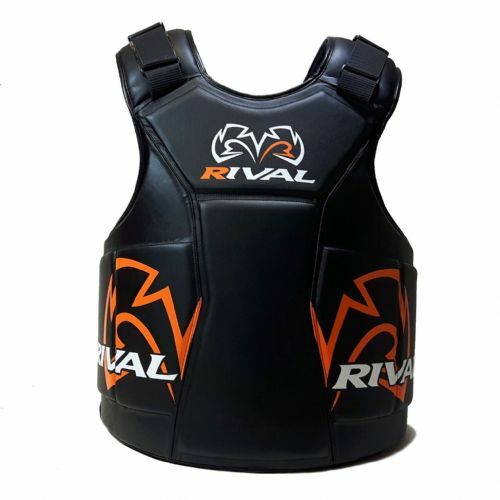 They have developed some amazing cutting edge products. 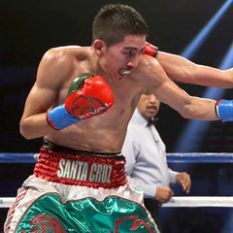 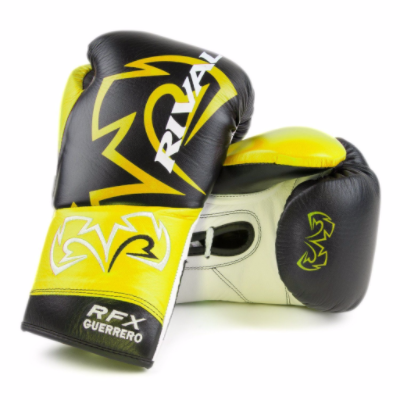 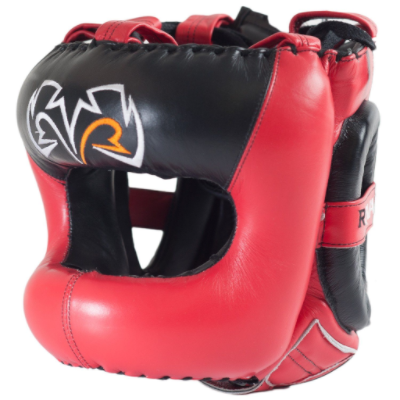 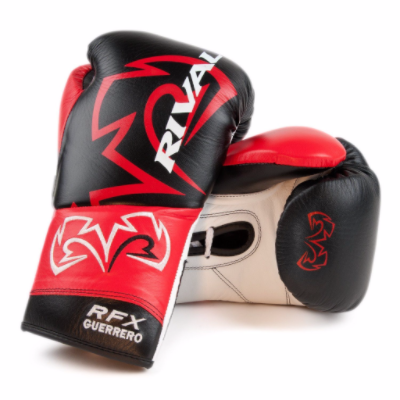 At the premium end of the Boxing equipment market some of their best selling products include the RS1 lace-up Sparring gloves, RS11 wrist lock Velcro sparring glove and most recently the horse hair Guerrero Pro Fight glove. 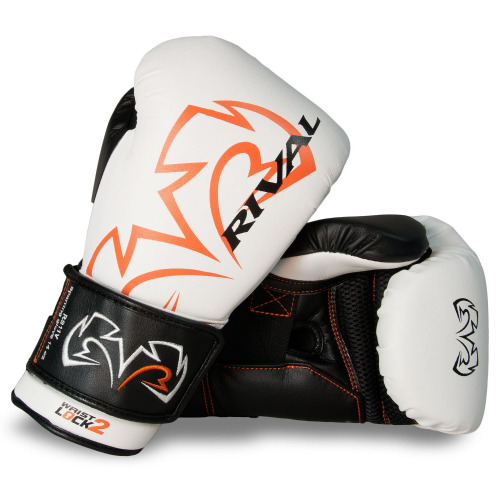 Their products are trusted by some of the world’s best boxers including Keith Thurman, Leo Santa Cruz and Anthony Joshua.